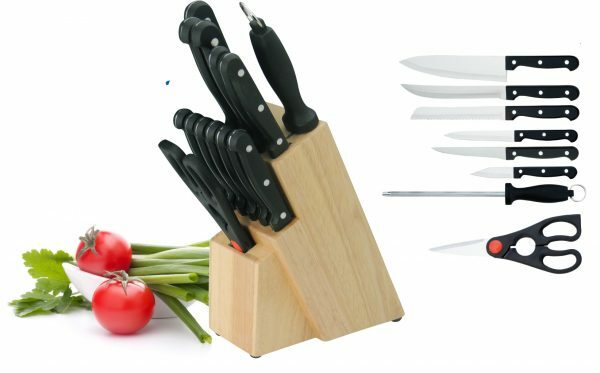 14 piece cutlery set in wood storage block. 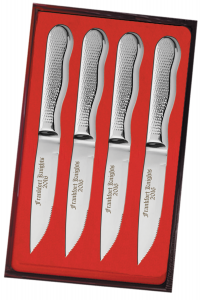 Knives feature triple riveted handles with full tang blades. Set includes: 8″ Chef’s Knife, 8″ Slicing Knife, 7″ Serrated Bread Knife, 5″ Utility Knife, 6 each, 4.5″ Serrated Steak Knives, 3″ Paring Knife, Sharpening Steel, Universal Shears and Wood Storage Block. 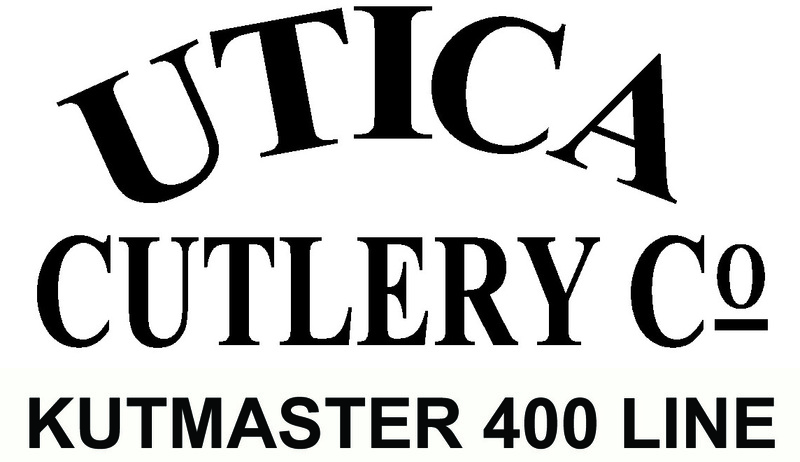 SKU: 95-45114L Category: Cutlery Sets Tag: Utica Cutlery Co.